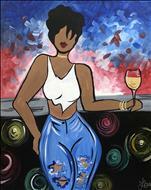 Wine and painting is on point at Painting with a Twist in Atlanta, Georgia. 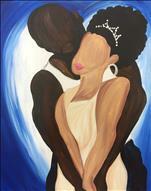 If you're looking for painting classes for wine and paint, our studio behind Houston's in Buckhead is the place to be for your next weekend get-together with your girlfriends. If you've tried the rest, you'll know the best experience is at Painting with a Twist. Paint and sip near me is all you have to type into Google and you'll soon be connected with the Painting with a Twist website to book your next sip and paint class. Get your sips and strokes on at the studio that's been in more reality TV shows than any other! 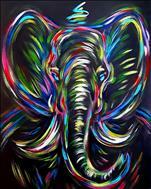 Canvas painting near me isn't just for adults - we have great options for children. 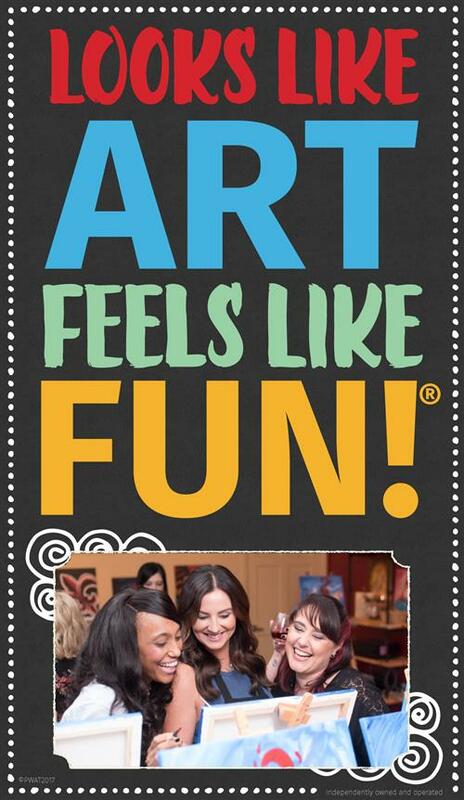 When you view our calendar, be sure to look for "ALL AGES" classes, where we welcome painters of any age. 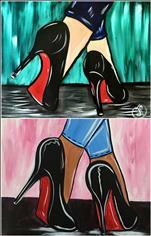 Painting With A Twist is a BYOB paint and sip art studio offering wine and art painting classes, located just behind Houston's in the Brookwood Square shopping center in the heart of Buckhead. Bring your favorite bottle of wine or other beverage, your favorite food & your favorite people and we'll take care of the rest. One of our talented artists will be with you every step of the wine and painting art class as you eat, drink and paint your way to a finished work of art. You'll be amazed before the night is over! You just might discover your inner artist! Private parties for kids and adults are a hit! 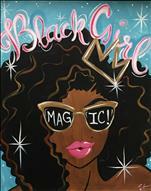 Book yours today! Guests 21+ bring beverage(s) of choice. No alcohol allowed for "All Ages" classes. 18+ unless otherwise noted as "All Ages". Guests must be at least 21 years old with proper photo ID to consume alcohol. "All Ages" classes are recommended for 7+. 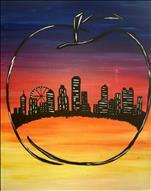 Ranked #1 Paint and Sip in Atlanta by Yelp! 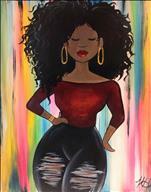 Painting with a Twist is the best wine and paint art studio in the Atlanta / Buckhead area for you to get your dip 'n dab on. 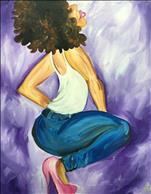 Check out our upcoming paintings and see why we are ranked the #1 paint and sip studio in Atlanta by yelp! Lock Down that Holiday Party Today! With October almost half over, things are moving faster than ever - especially on your calendars. Make sure you have locked down your holiday party before spots fill up. Your wine and paint art experiences are limited - so lock in the date that works for your coworkers today, and get started on choosing your painting! Mother's Day Filling up Quickly! Book Today! 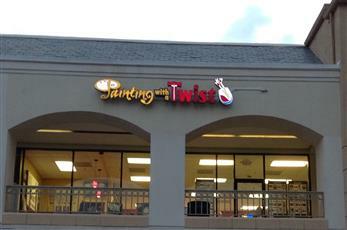 At Painting with a Twist in Buckhead, Atlanta, Georgia, located behind Houston's and across from Benihana, we have you covered for Mother's Day with THREE classes to choose from. 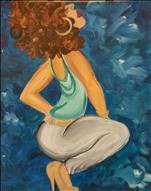 At 2, we're hosting a Mommy and Me painting for Moms that have kids aged 5-12. 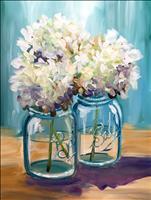 We're also hosting a hydrangeas painting just for the young at heart (no children permitted) at 2 PM as well. 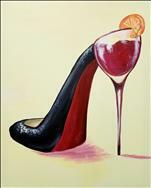 Lastly, it's your choice between "Be Classy" and "Be Flashy" paintings. Register today before they sell out! 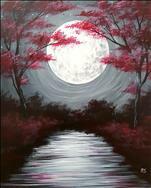 This is a rare opportunity to get the best wine and painting sip and paint art class near Atlanta, Georgia on your calendar!